I am one of those parents that limits screen time – computer screen time in particular. But as my kids get older I can see them “needing” to use it more, and am starting to utilize it more myself for them. Particularly YouTube in our homeschool. 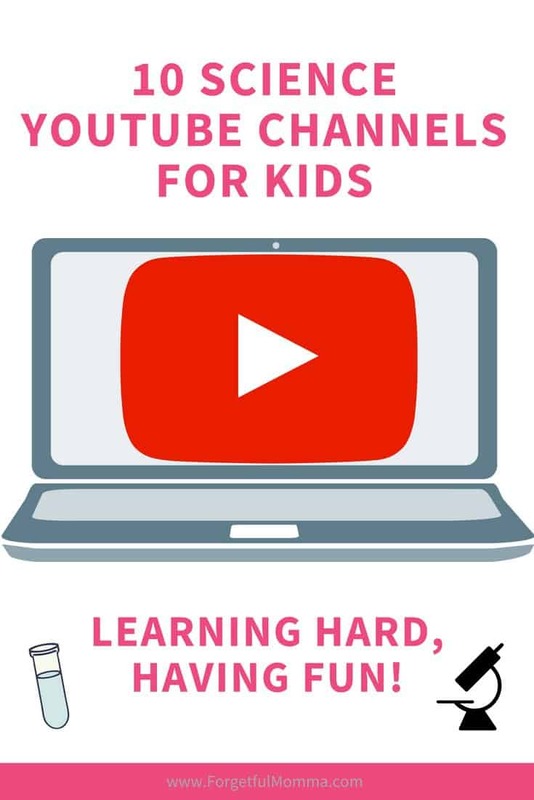 There are actually channels for homeschoolers and let’s not forget about all the science experiments that we can do in our home but we can watch learn from on YouTube. There are so many different ways to use it in your homeschool, or as a aid to public school homework. YouTube is an incredibly valuable resource. 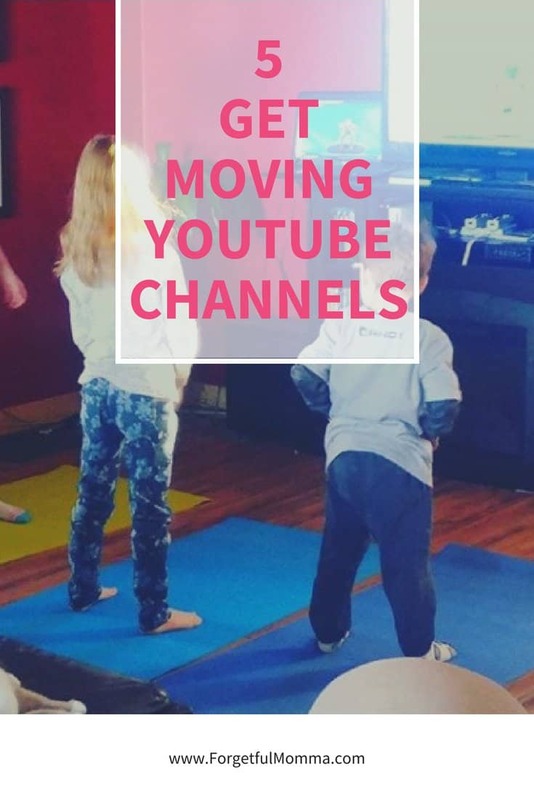 For instance, science channels and channels to get your kids moving on rainy or winter days. It can be hard to find exactly what you are looking for sometimes without falling into a rabbit hole of videos, but once you do, all the searching is worth it. But why do we want to use YouTube in our homeschool in the first place? Because it is a great FREE resource to almost any topic that your children are interested in. My kids love to watch videos, my oldest in particular loves documentaries. Watching videos on YouTube on topics that interests them bring a new way to learn. Some kids respond better to watching, listening and learning through videos. The first way to use it is to let your kids find what interest them on their own. There are blocks you can place on it to prevent them from finding inappropriate videos. For instance I was interested in learning to crochet but had no one to teach me. I used YouTube to learn and still use it for learn new patterns and stitches. When you are planning your curriculum you can look for interesting, videos to go along with the theme or topic of the day/week. We have been using it as a fun way to learn some french since my french is so rusty I’m not much help. Does your child wonder what it would be like to dive and explore the coral reef? Does someone want to learn how to draw or to knit? There are videos for all your children’s questions. 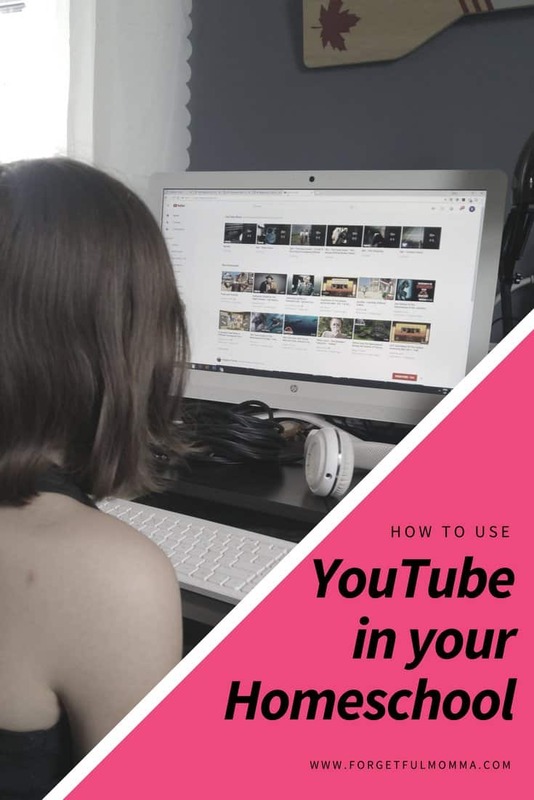 YouTube is a great addition to your homeschool curriculum choices. My boys love using YouTube for loom band bracelets and charm tutorials. We’ve also rediscovered the fun of travelling through videos! We began watching Travel With Kids a few years ago when we found a few CDs at our library. We had no idea they had a whole YouTube channel with so many more travel destinations to check out!